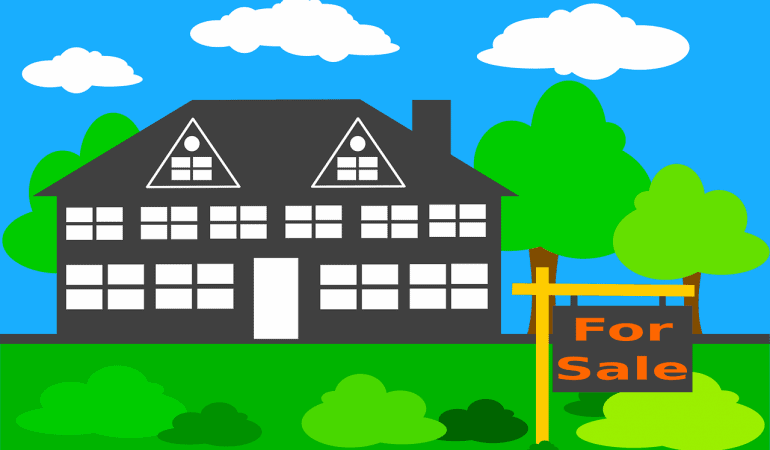 Open houses can be a drag if you are not seeing them for what they are, marketing opportunities. Don’t waste another Sunday at a lackluster open house. Take advantage of what they have to offer to your business and maximize them to the fullest. 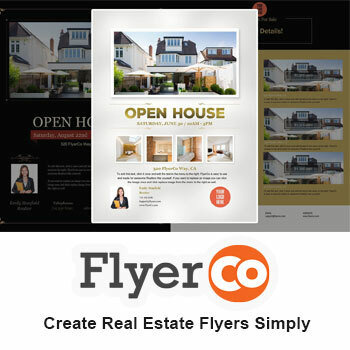 Email may seem like the right choice for sending out an invitation but there now more effective ways to get the word out there about your open house. Social media can be very helpful here. With Facebook, you can send out invites, share the event, post images and drum up some conversation about the property prior to your open house. Open houses should not be boring. Think of them as a festive event. Plan with the attendees in mind, your budget and who you are looking to have come to your open house. Food is another factor in making your open house more memorable. Consider having a food truck or any other themed food. You want to have visually stunning marketing material for your guests to take with them. Real estate flyers are a great way to showcase your property. Make sure your photos are professional quality and that you have all the key features listed on them along with all your contact details. Our template gallery is robust and super simple to use. A week before the open house, shoot and email a video invite to your entire database. Be sure to include past and present buyers and sellers as well as any other business contacts. The video should be fun and inviting. Take that video you made and extend your reach by sending it to everyone within the geographic area of the property. Targeted Facebook ads will help you achieve this perfectly. When the day of your open house arrives, be sure to set up signs everywhere. All over the community and even sprinkle some signs along the road that lead up to the house if the city allows it. Neighbors can be a great source of leads for you. They may be renting and looking to buy or they may know someone who is. So walk over to the neighbors with some of those great real estate flyers and ask them to give them out to their contacts. You will hopefully drum up some additional buzz by doing this. You can have a hundred people at your open house, but if you do not capture their contact information, it means nothing. Use a tool like Open Home Pro. People can add all their contact details and this free app will also send a follow up email after the open house with all your contact information. Come up with a fun game like “guess the price” where people fill out a form with their info and the winner will get a prize. Make sure the form collects their name, email address and cell phone number. In an effort to boost leads for your open house, consider partnering up with another agent who has a property in the same neighborhood. People may be more inclined to come out if there is more than one property to see. Having an extra hand on site will be super helpful if you can swing it. They can help give tours while you have time to nurture your buyer and seller leads that are attending. Open houses are valuable to all parties involved, from the buyer/seller to the real estate agent. They are never a waste of time if done properly. A successfully executed open house will not only help your property sell faster but put you on the path to generating more leads for your business. A real estate agent with satisfied clients means more business.